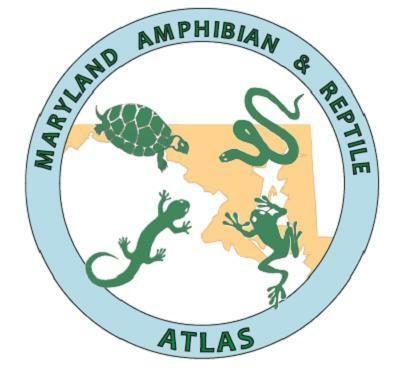 The Maryland Amphibian and Reptile Atlas (MARA) is a 5-year survey (2010-2014) to systematically document amphibian and reptile distributions throughout the State. Not only will MARA map the current distributions of amphibians and reptiles, but it will become an important monitoring tool by establishing a baseline to compare similar efforts in the future. MARA will also promote the conservation and protection of amphibians and reptiles by engaging citizens throughout Maryland to learn about these species and to assist with the atlas. SPONSORS: Coordination for this project is provided by the Natural History Society of Maryland, the Maryland Department of Natural Resources, and many interested individuals. USE POLICY: The data presented herein may be used by anyone for educational purposes. 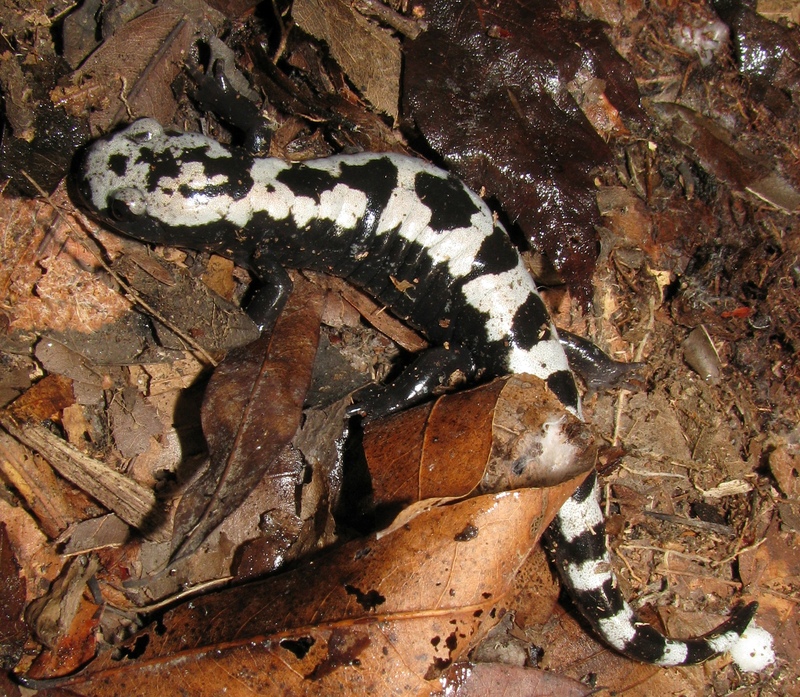 However, if the data are to be reproduced as part of a research project or other publication, including on the internet, the Maryland Amphibian and Reptile Atlas must be attributed to the Natural History Society of Maryland (NHSM) and Maryland Department of Natural Resources (MDDNR). The NHSM and MDDNR desire notification about publications making use of their data. These data are not to be used for commercial purposes, including resale. Also, they are not to be used as a final authority on the presence or absence of species on any particular tract of land. Atlas data are subject to biases that limit their exhaustiveness and usefulness, and until completion of data entry in 2015 do not constitute a complete dataset. Nonetheless, these data provide a valuable source of information on the distribution of amphibians and reptiles in Maryland. PHOTO CREDITS: All photos uploaded to the MARA Database as part of the MARA project remain the property of the photographer. They will be used only for determining the identity of the species. If we would like to use the photo for any other purpose, a request will be made to the photographer for permission. CITATION: MARA Database (online resource). 2010 Maryland Department of Natural Resources. https://webapps02.dnr.state.md.us/mara/default.aspx Data compiled from: Maryland Amphibian and Reptile Atlas 2010-2014. Natural History Society of Maryland. Interim results used with permission. WEBSITE CONTACT: If you have questions, please review the material in the “Getting Started” section. It includes basic instructions and a link to the main MARA project website. If you still have questions or have comments regarding the use of this website, please send an email to Lynn Davidson at ldavidson@dnr.state.md.us . For general questions about the MARA Project, please contact Project Coordinator Heather Cunningham at atlas@marylandnature.org.